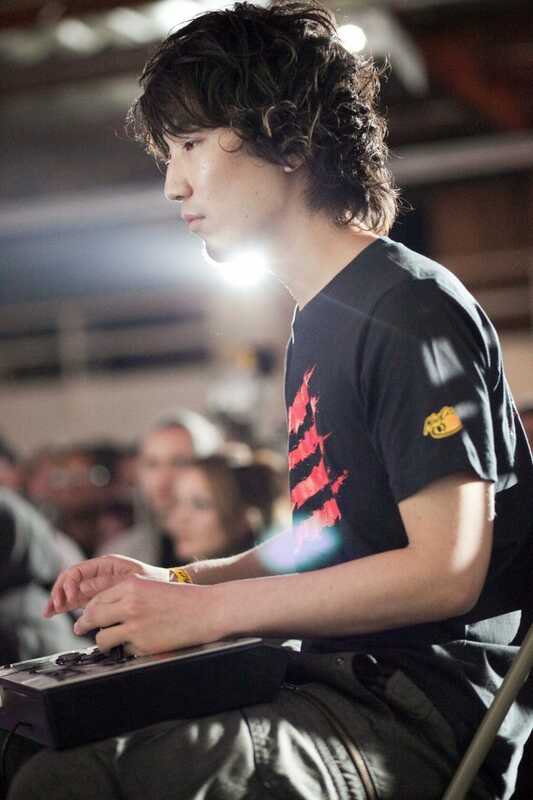 For years, Daigo Umehara tore up arcades and tournaments with the character Ryu from Street Fighter. Not anymore. They've broken up. Daigo, who is best known for this clip, is still fighting and still winning. However, he's traded the iconic Ryu for another character, Yun, for Super Street Fighter IV. The gamer recently broke the news, telling Kotaku, "I've always liked Yun as a character, and with all the changes to Super Street Fighter IV Arcade Edition, it's really a brand new game." As the player explained in a Famitsu interview (via Shoryuken) from December, "projectile characters" (characters able to carry out hadouken attacks) had an unfair advantage, so the game was tweaked to minimize that. Daigo's decision to move on from Ryu (or Ryu's counterpart Ken) reflects how the game was rebalanced, and he's picked a character that works better for him in the current version of the game. "Ultimately I may play a different character as my tournament focus," Daigo continued, "but this is the perfect time to experiment and Yun has been going very well for me." Daigo also plays as Street Fighter's Guile. Daigo is adjusting to his new main character, Yun. But it was Ryu who helped Daigo power himself to worldwide pro gamer fame. For a guy who built his entire career on Ryu, it's still a bit sad to see him play as Yun. Break ups are never fun, not even for virtual brawlers.